I’ve had the Samsung Galaxy S8+ for over a month now and it’s an absolute stunner inside out. 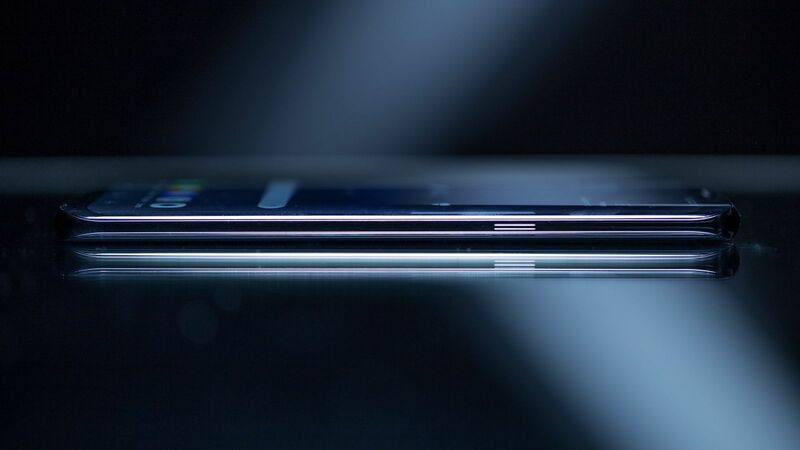 Whether it’s the Infinite display, the slick design, the screen quality, the processor, the camera, the UI, this is the first smartphone you should be looking at if you’re looking to replace your old one. If you’re not comfortable with the Galaxy S8’s rear fingerprint sensor, the phone now offers other biometric unlock options, including an iris scanner and facial recognition. The registration process is super quick and the feature works perfectly and is super fast. In fact, I’ve dropped the fingerprint sensor and I’m only using face recognition as the default unlock mechanism. The only downside is that I’m unlocking my phone by mistake way too often now lol! 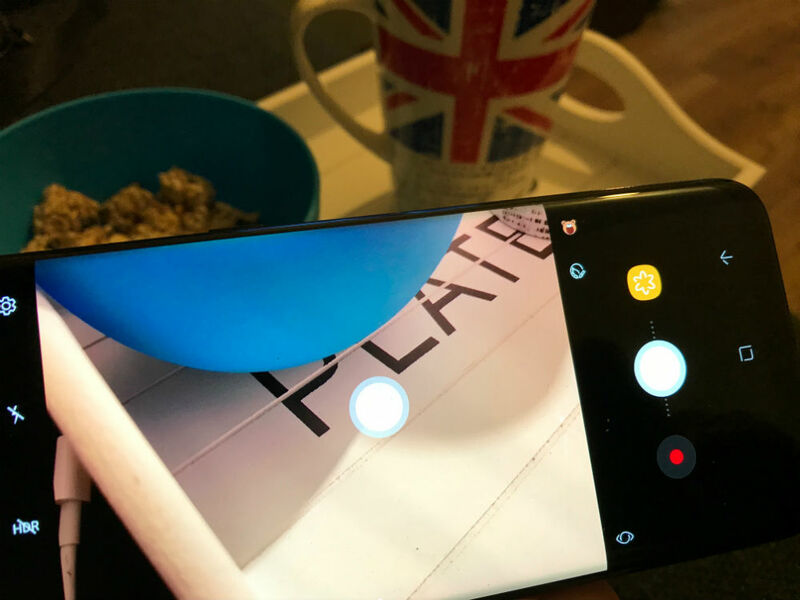 Put aside the fact that the camera on the Samsung Galaxy S8 & S8+ is one of the best out there, Samsung has added a couple of cool features to enhance the camera experience, one of which is the floating camera button. By enabling the feature under Camera Settings, you will add an extra camera button that you can move anywhere on the screen in Auto and Selfie modes. Basically, if you’ve ever felt that you couldn’t reach the camera shutter button to take the perfect shot in time, the floating shutter will ease things for you. The “Smart Select” feature is the one I’m using regularly on my S8+. 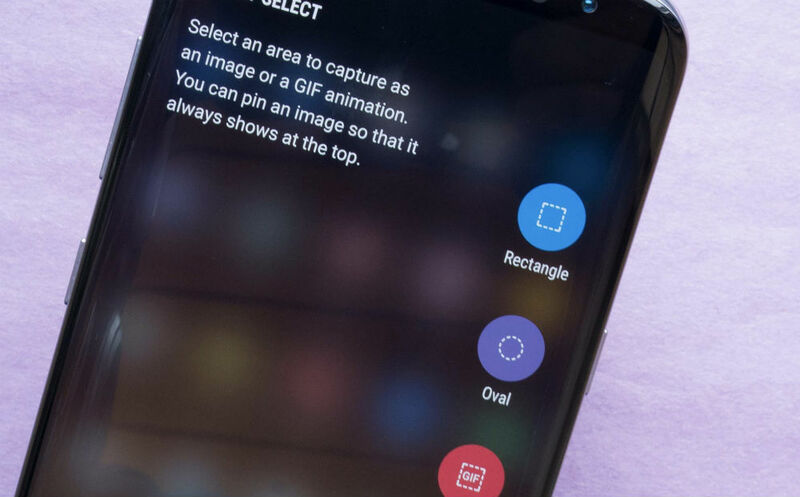 It is easily accessible by swiping the edge of the phone and opening the menu entitled “Smart Select”, which allows you to snap a rectangular or oval screenshot of anything displayed on the S8’s screen and, wait for it, an “Animation” tool which allows you to instantly create a GIF. 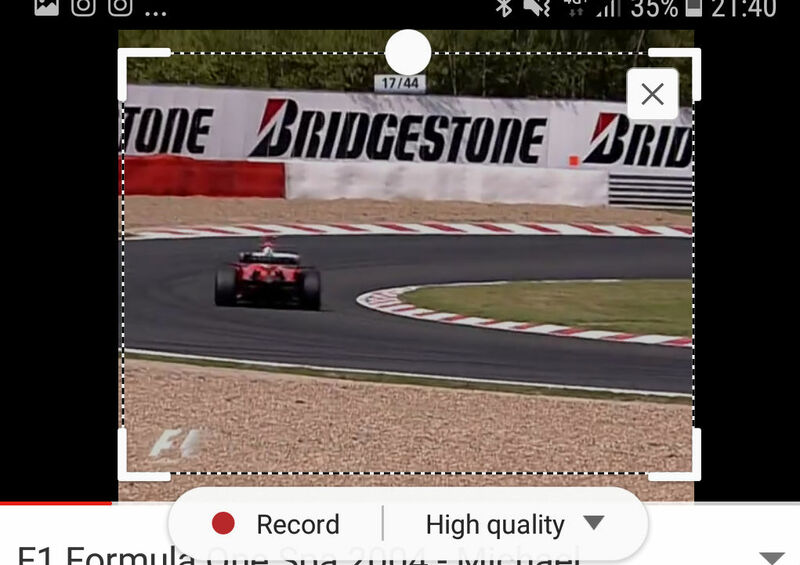 You only need to have a video open on Youtube or on the internet and you can simply record the part that you’re interested in and save it as GIF. There’s also a feature called ‘Pin to the Top’ that lets you pin screenshots to the top of the S8’s display while still browsing other apps. In case you want to get some text out of a screenshot, the S8 allows you to do so instantly as well. Just click on extract text and there you have it! This is much faster than copying a part of an email or text to send it to someone. 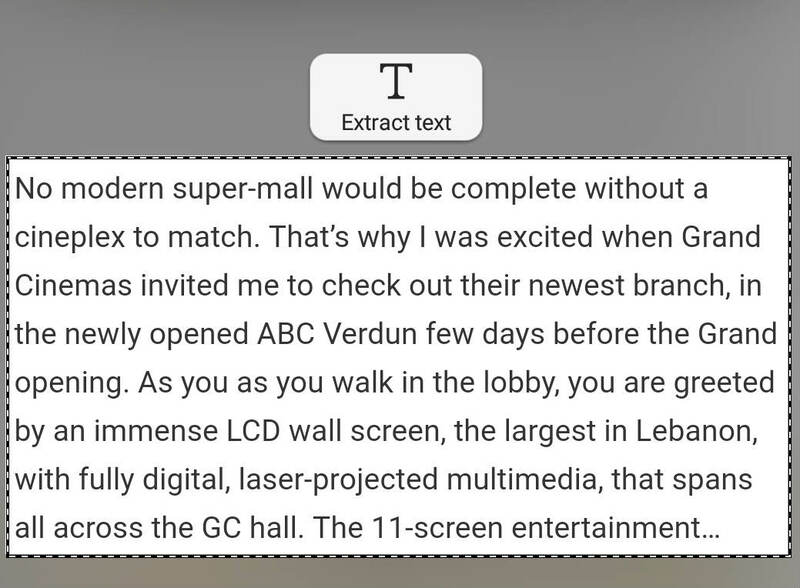 Just take a screenshot, extract text and share! This is another feature that I’ve been using quite extensively on my S8+. Being a blogger, I tend to take notes while watching videos or reports in order to use them in a post and the multi-window mode is perfect for me especially when my laptop is not with me. 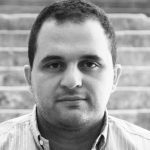 Snap Window allows you to leave a snippet of one app at the top of the screen while another app occupies the rest so you can watch a YouTube video while reading your email or writing down a blog post for example. To use Snap Window, open the app switcher and tap the Snap Window button as shown above. Then use the selection box to indicate the section of app you want to crop out, and pick the app you want to occupy the rest of the screen. 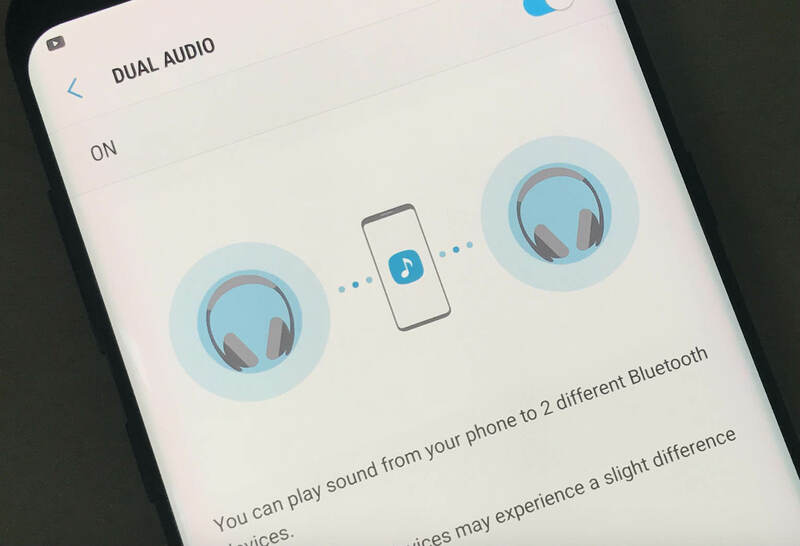 You can now use the Galaxy Samsung S8’s new Bluetooth to pair multiple audio devices. This means that you can play the same song on two different Bluetooth devices without the need for wires or splitters. To use this feature, you should go to Settings> Connections > Bluetooth > Menu > Dual Audio. Toggle the feature on, then head back to your Bluetooth device list. You can connect two audio devices like speakers and headphones and get sound from both. 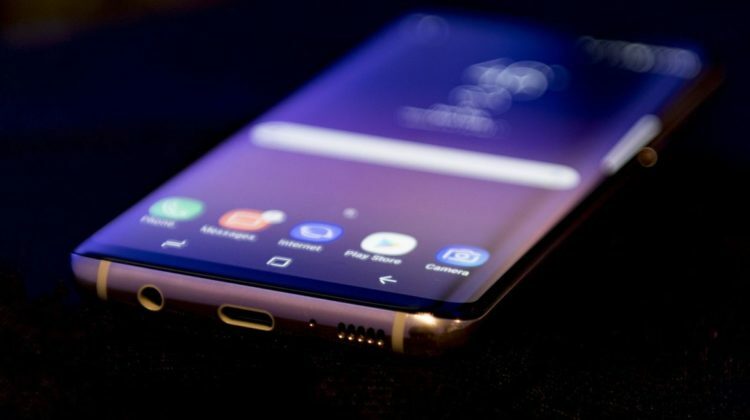 The Samsung Galaxy S8 / S8+ is rated IP68, using the Ingress Protection rating system. The dust rating is 6 (highest level of protection), and the water resistance rating is 8 (water-resistant up to 5 feet for up to 30 minutes). – Do not immerse the device in water deeper than 5 feet for more than 30 minutes. – Do not expose the device to water at high pressure, such as ocean waves or a waterfall. – If the device is dropped or receives an impact, the water and dust-resistant features of the device may be damaged. – If the device has been immersed in water, or the microphone or the speaker is wet, sound may not be heard clearly during a call. Ensure that the microphone or the speaker is clean and dry by wiping it with a dry cloth. – The touchscreen and other features may not work properly if the device is used in water or in other liquids. We all know that we shouldn’t be using our smartphones in bed but we still do it anyway. 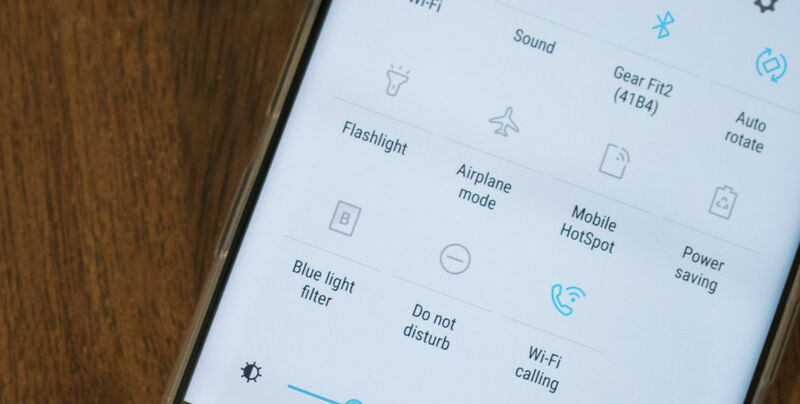 Samsung has an easy fix for that with the “Blue Light Filter”, which reduces the amount of blue light that you’re exposed to at night. You can even schedule it to be always on between sunset and sunrise. That’s what I did. The “Blue light filter” is under Settings > Display. You will get two choices there, turning on the light filter and defining the opacity.